Building an effective workforce is a continuous journey. Inadequate staff numbers, lack of competency, and low motivation and productivity are common challenges. 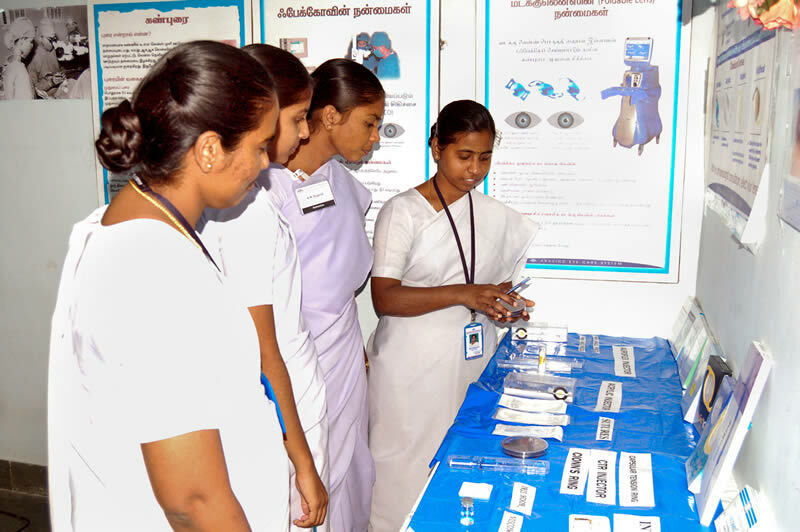 In this article, Thulasiraj Ravilla and Gnanasekaran Chinnathambi, both from Aravind Eye Care System, explain how systematically addressing eight key areas contributes to success. The article also include top tips on how to retain the eye team from Hilary Rono, ophthalmologist at Kitale District Hospital, Kenya, and Helen Roberts, Medical Director at Kwale District Eye Centre, Kenya.